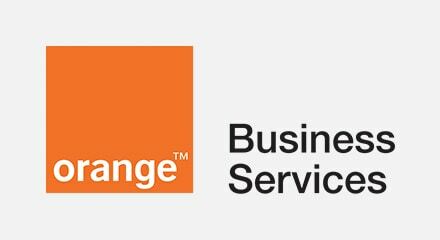 As customers shifted from wanting to own IT equipment to cloud-based contact centers Orange Business Services needed to be first to market with the best offer. Genesys made it possible with the PureEngage™ single omnichannel platform that was proven, fast to deploy and highly secure. Now, Orange Business Services can meet any client request—from inbound, dialers and self-service to chat, email and social—and onboard them in record time. Clients also benefit from a superior digital customer experience and advanced features, such as multichannel routing, speech-enabled IVR and CRM integration. Agents manage all omnichannel touchpoints from a single screen. So, customers don’t have to sit in a queue as long or repeat information. With simple dashboard reporting supervisors closely monitor service levels in real time, while customers can move to virtual models with agents working from different sites, or even from their homes.